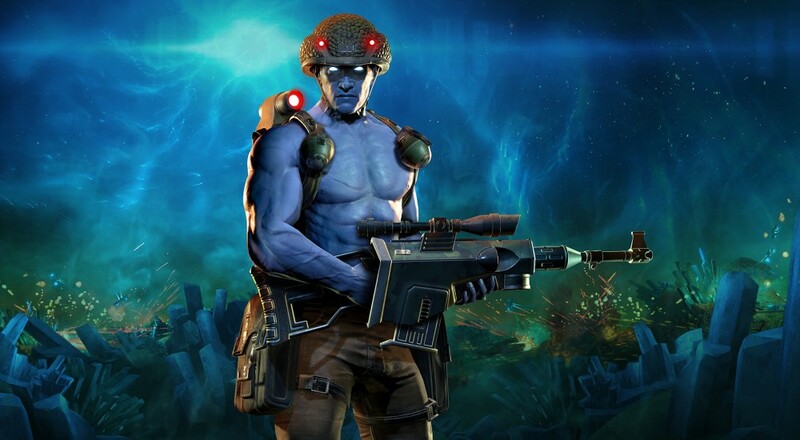 Rebellion is bringing their blue soldier back in Rogue Trooper Redux sometime "soon," though there isn't too much to go on at this point other than the fact that it's a remastered version of the original. If you missed out on that 2006 title, then enjoy this new video that lets you know just who (or, rather, what) is Rogue Trooper. No firm release date has been announced for Rogue Trooper Redux has been announced yet, nor have specific co-op details been shared. At the moment, we're assuming the game will have the same features as the original, which means two player local co-op and up to four player online co-op in the two co-op modes: Progressive and Stronghold.